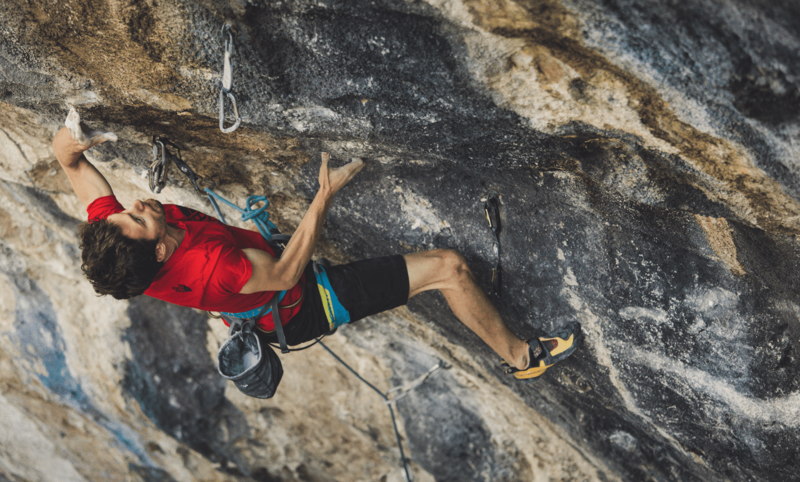 Sam Davis is the smartest, strongest climber you've never heard of... A Hueco local for many years, him and his wife Ana Burgos, roamed the Hueco back country for 15 years in search of new projects and hard repeats. 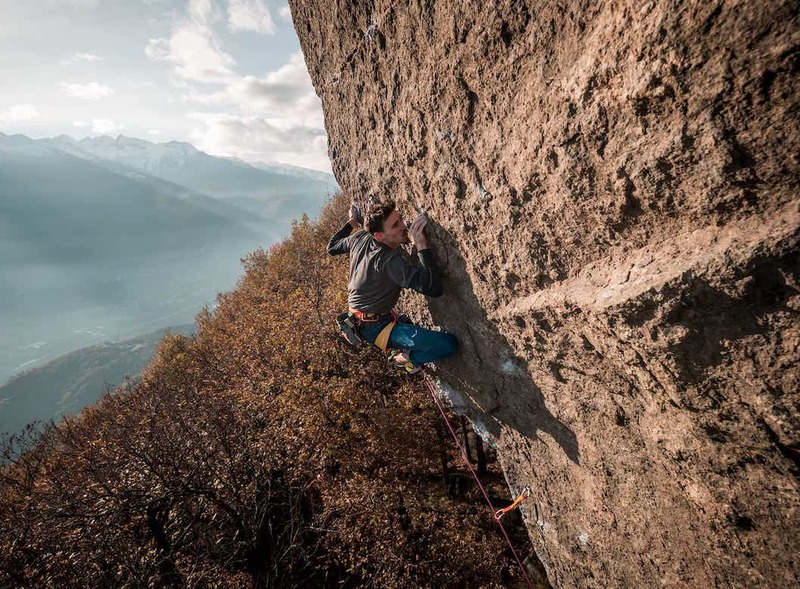 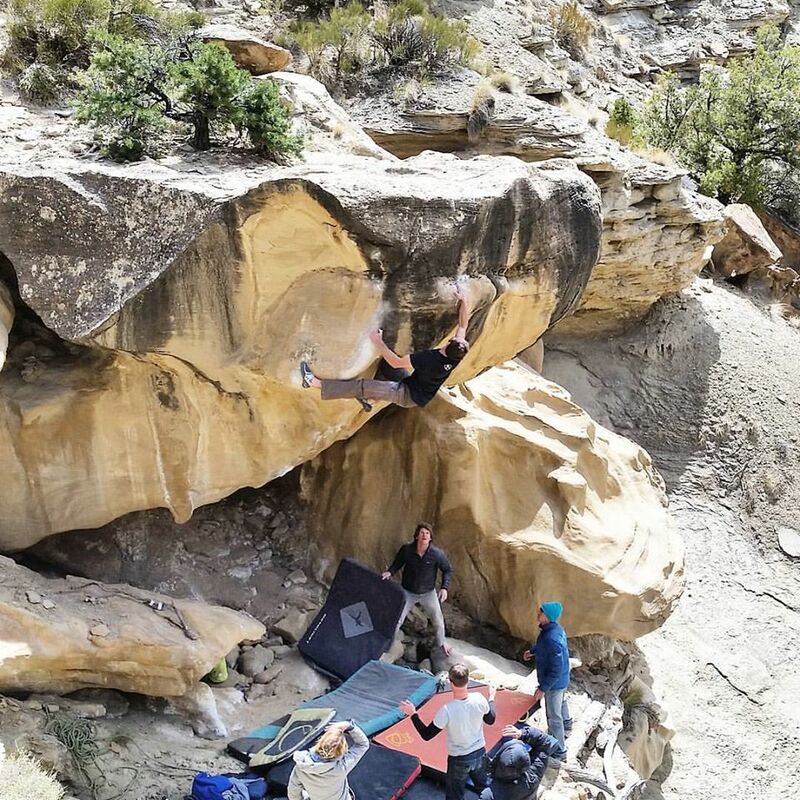 With hard classics like Full Monty, V12, as part of his "level 2 warm-up" cirquit, Sammy D dispatches V14+ boulders on the reg with power and style. 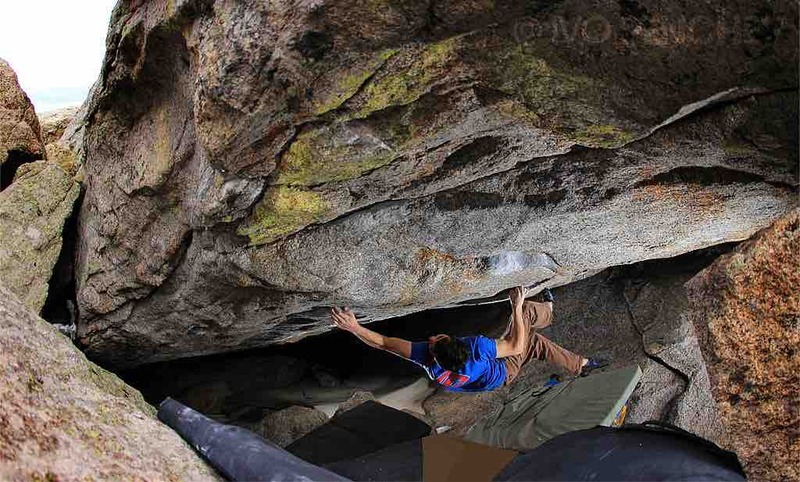 "Climbing temps in Hueco or Vegas are not always ideal. 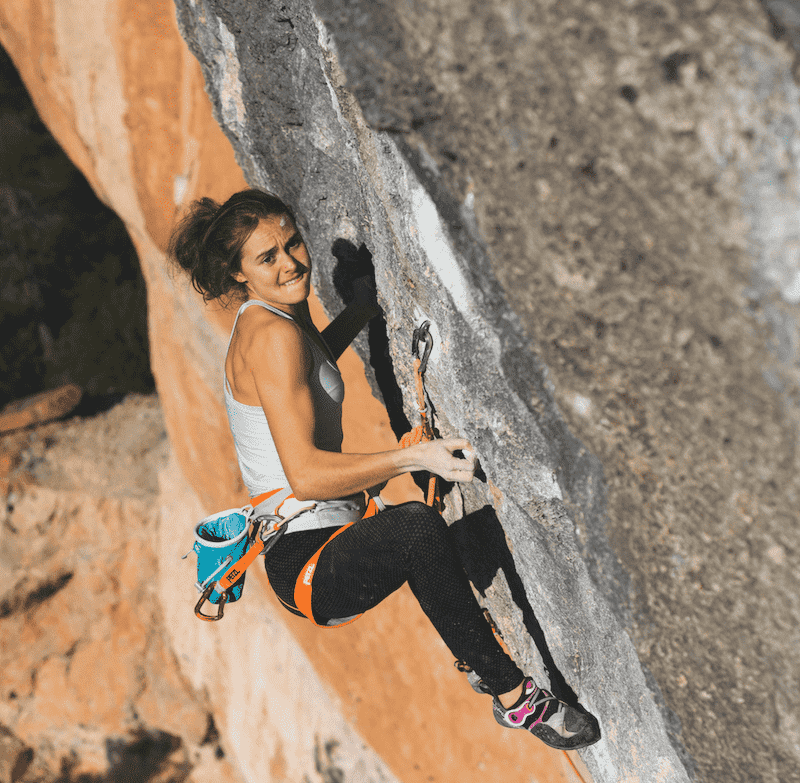 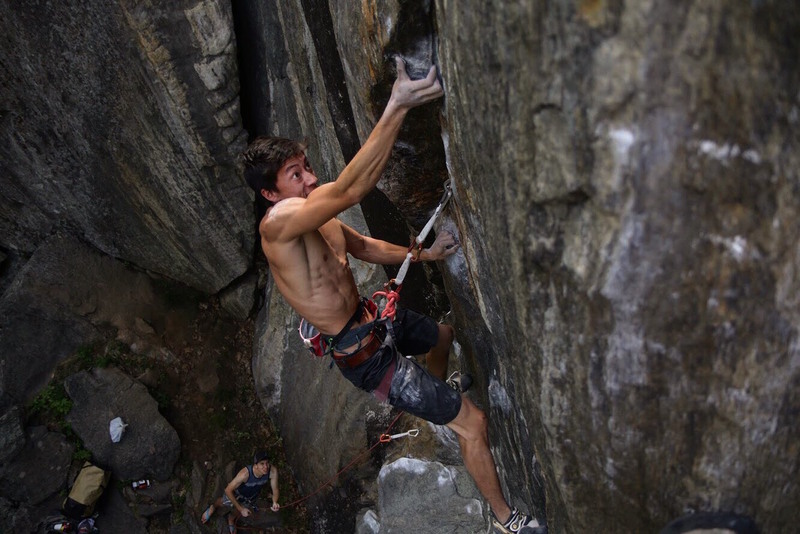 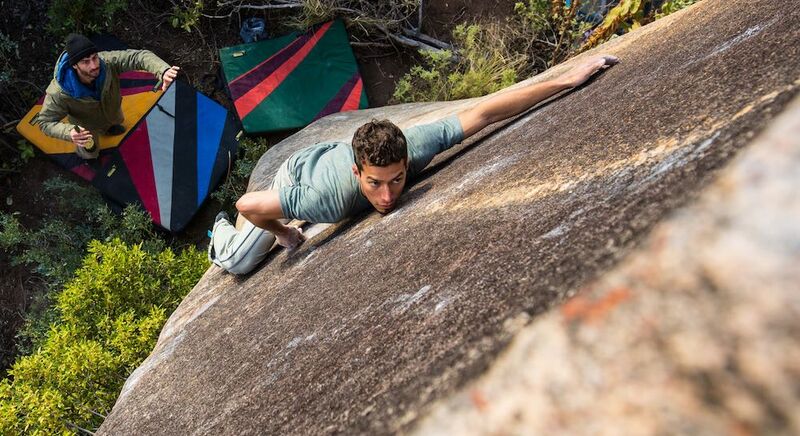 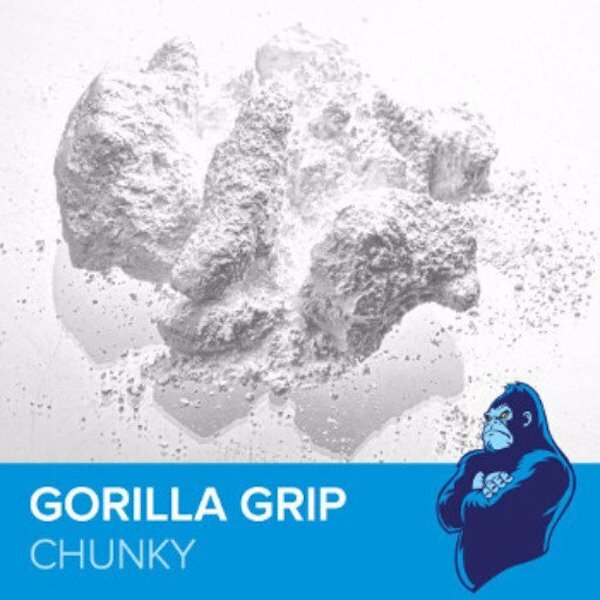 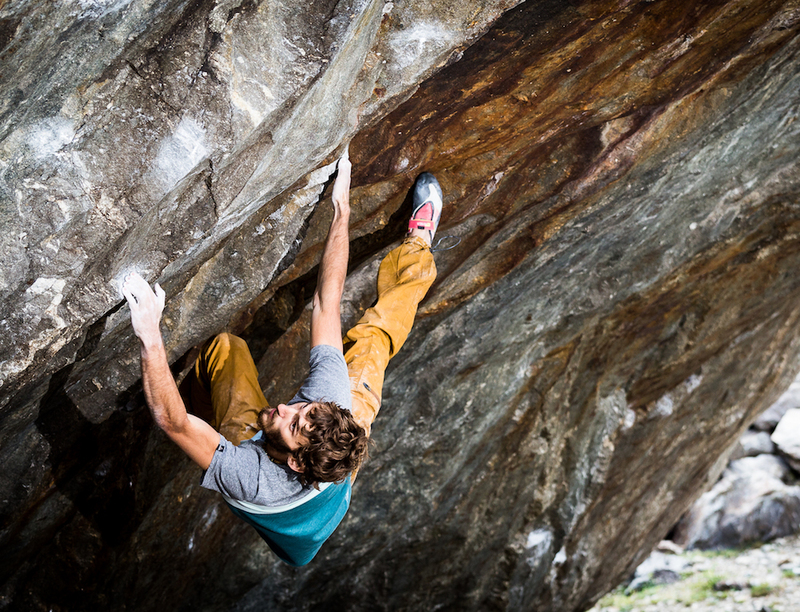 With FrictionLabs I'm able to stick to holds year around which, in the past, has been a challenge!"